Last night I watched the final night of the Republican National Convention. Just as I will also watch the Democratic National Convention next week. My dad was a delegate (from Mississippi) 52 years ago to the 1960 Republican National Convention in Chicago. (The video is kind of Mad Men-ish, with all the ladies in their pearls and the men smoking cigarettes, don’t you think?) I guess I’m a moderate, but I have good friends on both sides of the aisle. I hope to keep it that way. I’m not even going to comment on the Convention here, except for the final event of the evening—the Benediction, given by New York Cardinal Timothy Dolan. 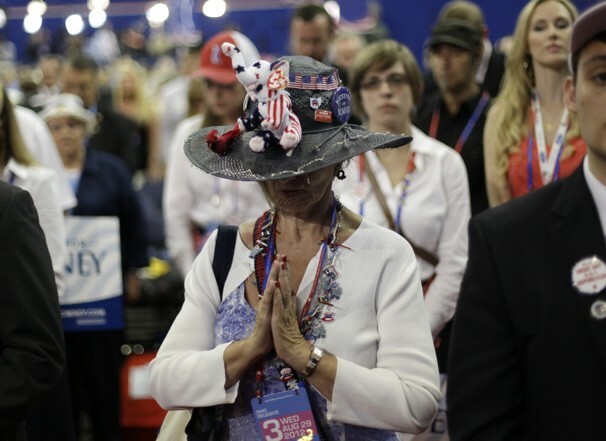 And perhaps to prove his point, Cardinal Dolan will also be praying at the Democratic Convention next week. 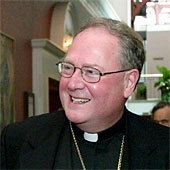 Watch and listen to Cardinal Dolan giving the benediction here. Join him in prayer, if you are so inclined. Only takes 4 minutes.